(Note : Some of limitation also) , and user can access their data form any device via AppleID. The main purpose is users easily put own data like images, videos, etc and also access the all stored items from any Apple device like iPhone, iPad, Mac etc. We are providing the full steps of iCloud integration, Here we store images and text items on iCloud, Edit and delete functionality also in this tutorials with demo app. 2 : Click on Member Centre and login developer centre. 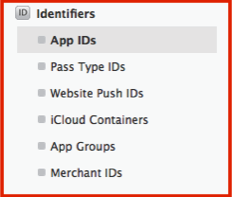 4 : Select Identifier > App IDs list display. 5 : Click on right corner + button and adding new Identifier. 7 : Check mark on iCloud option and generate identifier. 8 : You can see here , iCloud is configurable but not enable. 9 : Click on Provisional profile and Select iOS App Development option. 10 : Select your App ID and Select all devices. 11 : Give the name of Profile and continue. 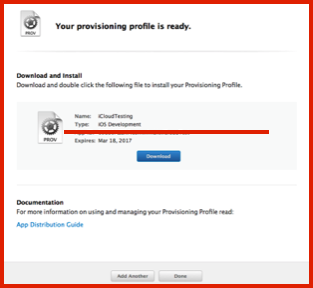 12 : Download the provisional profile, and double click on profile and installed provisional profile. 1 : Create project in Xcode > New > Project. 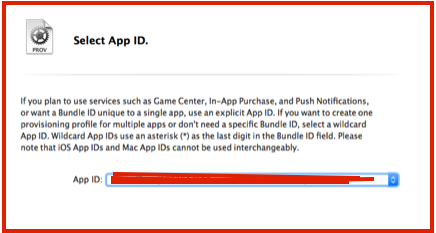 2: Check bundle Identifier which is same as developer account also check team of account. 3 : Choose provisional profile Build Setting > Code Signing. 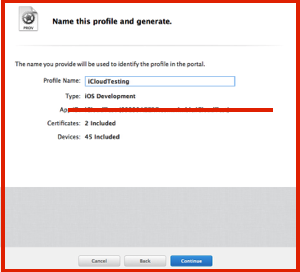 4 : Go to capability and Select iCloud ON. 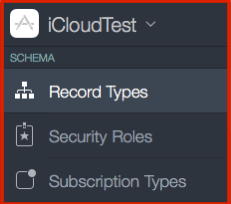 When you select cloudKit option of radio button then its automatically take identifier. 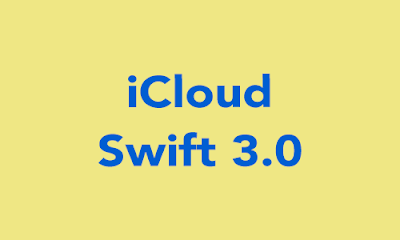 5 : Go to developer site and you can see the iCloud configurable is enable. 2 : CloudKit dashboard at leftSide have your project in which you integrate the cloud. So Select the project with its identifier, Your project identifier automatically display after you complete above process. 3. Click on the + plus button and adding the record Schama name : UserDetails . The UserDetails Schama to adding more field according to requirements. 4. UserDetails is one type of tableName on iCloud. Adding four field to store the data on iCloud like firstName , lastName , emailID and Photos. The firstName , lastName , emailID FieldType is String and Photos fieldType is Asset. Click on Save button. So Create one table Name UserDetails on iCloud with four fields and you can store the data on iCloud. First of all you have to import the iCloud in the project before the use. import iCloud in the file. Make an object of CKContainer. iCloud have two types of database : PrivateCloud and PublicCloud, In this example we are store in private. 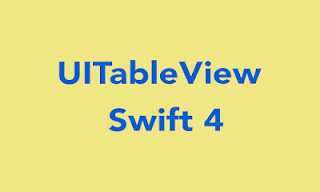 The above code is in swift 3.0 and working. if any type of query of code then contact to me via comments.